Cristiano Ronaldo has dominated in 3 different European leagues Cristiano Ronaldo has already conquered both the Premier League as well as the La Liga. Moreover, he is also dominating the Serie A currently. You may mention Messi, Maradona or Pele as the rivals to Cristiano Ronaldo, however, one thing which separates him from these three is his excellent domineering persona. He has already conquered the two major leagues of Europe and is on the verge of conquering the third too. 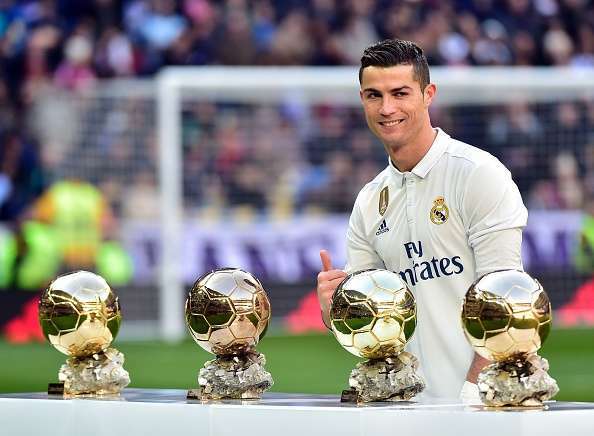 At the age of 34, Cristiano Ronaldo has achieved an enviable achievement which many people can just dream of, including Messi, Maradona and Pele. He has won several trophies, which includes the UEFA Champions League and Premier League with the Manchester United along with repeating the feat with the Real Madrid. He is a boon for both the country as well as the club Cristiano Ronaldo has proven time and again that he is a boon for both the country as well as the club and is considered as a complete footballer. He is a great player who helps his team win numerous trophies. 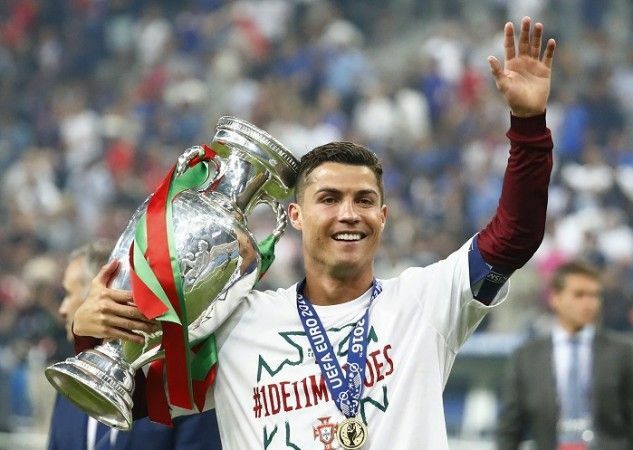 Not only is he an all time top scorer for Portugal, but he is also considered as the first captain ever who lead the nation to win a trophy, having helped Selecao to Euro 2016. So, basically, he has achieved tremendous success and is someone who remains at top positions for the country as well as the club. He made a much bigger impact on UEFA Champions League than the other football players In the UEFA Champions League, Cristiano Ronaldo has actually scored 121 goals. This is something extra ordinary for a football player. He is the highest scorer among all other football players who are currently playing in the entire world. He is considered as the archetypal goal machine which is epitomised by 586 goals that he has scored so far in his entire career. Among all his competitors, only Pele is the one who has scored more than him. However, Pele never played in UEFA Champions League, whereas Cristiano Ronaldo still reigns supreme. The UEFA Champions League has been rated as the most competitive and toughest inter club completion of the world. Therefore, it is very easy to understand why Cristiano Ronaldo is considered as the greatest football player of all time. Not only did he win the Champions League for five times, but he has dominated the competition completely. He has been crowned as the top scorer for the last four years consecutively. Longevity and sheer consistency Many football players have gone at the top position, however, they couldn’t remain at the top position for long. As far as Cristiano Ronaldo is concerned, he has been at the top position for a long time and shows no signs of coming down. Previous articleHow Many Goals Has Cristiano Ronaldo Scored In His Career?